Who is Fighting the Good Fight with me? If you would like to see these things happen, please make a donation to the organizations who are fighting every day to raise consumer awareness, to clean up our food supply and environment, and to regulate companies that manufacture and distribute products and by-products that are making us sick. Know anyone who has cancer? These non-profit organizations are fighting the real fight against cancer by trying to reduce and eliminate our exposure to cancer-causing chemicals. So go ahead, give the gift of life in honor of someone you know or knew with cancer. Empower people to live healthier lives in a healthier environment. They influence consumer choice and civic action through research and education. National organization that supports independent family farmers and protects a healthy and productive food supply for American consumers. Grassroots community dedicated to building a sustainable food system that protects our natural environment, sustains farmers and nourishes families. News and Analysis on food and beverage development in Europe and the United States. Lobbies for national policies that make our food system more balanced and provide healthy, affordable food for all. Champions healthy food and clean water for all. They stand up to corporations that put profits before people and advocates for consumers and the environment. Combining the power of three million members and activists with the expertise of 600 scientists, lawyers, and policy advocates across the globe to ensure the rights of all people to the air, the water, and the wild. Dr. Michael Greger offers tons of free nutritional information, including his Optimum Nutrition Recommendations. Warning: he has a vegan bias. Have a link that belongs here? 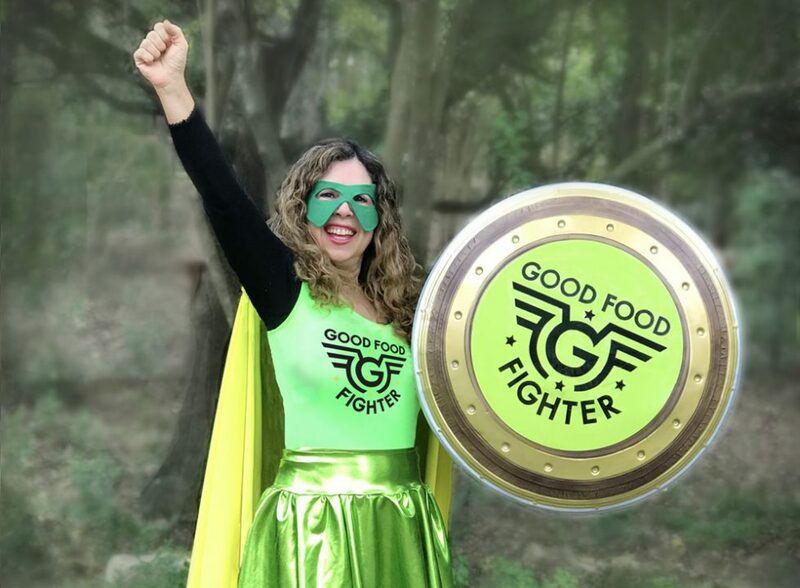 Let the Good Food Fighter know – contact her here!